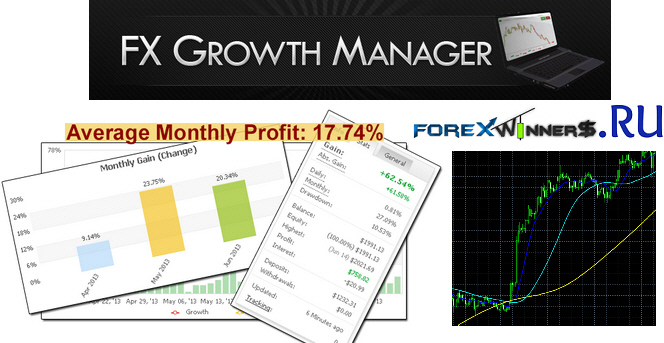 FGM Indicator is a profitable indicator and non repaint works on any pair and any timeframe. H1 is recommended timeframe. When the dark blue line crosses the aqua blue (light blue) line from the top, prepare for a trade, but not yet. Once the yellow line is crossed as well, then take the sell trade. Sometimes it will cross both at once or sometimes it will take a little time to form. Look at the indicator , when the dark blue line crosses the aqua blue (light blue) line from the bottom, prepare for a trade, but not yet. Once the yellow line is crossed as well, then take the buy trade. Sometimes it will cross both at once or sometimes it will take a little time to form. For Sell Trades: When the dark blue line crosses the aqua blue (light blue line) from the top to bottom, close the trade. For Buy Trades: When the dark blue line crosses the aqua blue (light blue line) from the bottom to top, close the trade. Mr Mohammed Fawzi From Saudi Arabia ( ) sent us this indicator.